Welcome! I'm Merlijn de Smit. This website is a repository for some of the stuff of my old geocities.com site, and some new stuff as well. Link to my Stockholm Uni page, with publication list and all. Uralistics vs. Voodoo - the old linkfest to Uralic prehistorical posttrandisciplinary paradigm-shattering insanity. Most of the links probably won't work anymore, I'll try to update them as soon as I can. Uralists against History - a polemical essay I wrote in 2001 about the abuse of historical linguistics and archaeology to support nationalist origin myths in Finland and Estonia. Voodoo bibliographyThe old bibliography of off-line resources on the roots question. A 2004 essay about the same subject is A 'paradigm shift' in Finnish linguistic prehistory on Butterflies and Wheels. In 2007, I reevaluated some of the more theoretical issues dealing with, for example, the family tree model and the question of genetically mixed or multi-rooted languages in an article called Historical linguistics and process philosophy (Wiener Elektronische Beiträge zur Finno-Ugristik) In 2010, I argued for the possibility of genetically mixed languages in Modelling mixed languages: Some remarks on the Old Helsinki Slang discussion (Journal of Language Contact VARIA 3), though within very narrowly defined limits, and not in the case of Old Helsinki Slang. My main research project concerns itself with subject and object marking in Old Finnish, like in my dissertation, but with less emphasis on language contact and more on alignment typology. I'm hoping to put some draft and maybe not-so-draft stuff here later on. Is here, but it hasn't been updated in a long time. 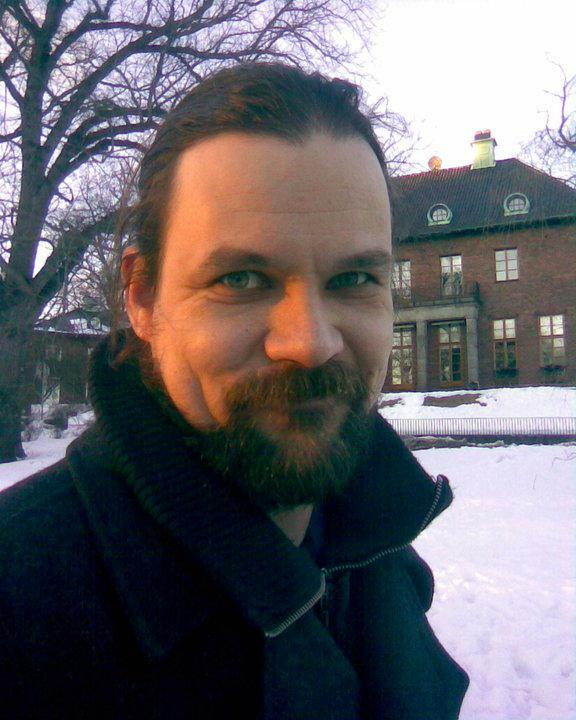 Esa Itkonen's page - with a lot of online papers. Talk Origins - very good evolution site. Daily Grail - from mainstream science news to UFO visits. Henry Stapp's page - reconciling quantum mech and Whitehead's process philosophy. Donmeh West - Sabbataean theology.